Hey guys, remember last Sunday Shoe Love that I posted? 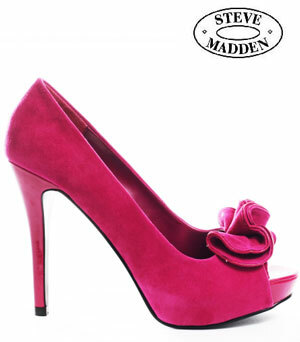 It was for loving Kandee Shoes! Well guess what? Today will be the last Sunday Shoe love for 2011. . . . 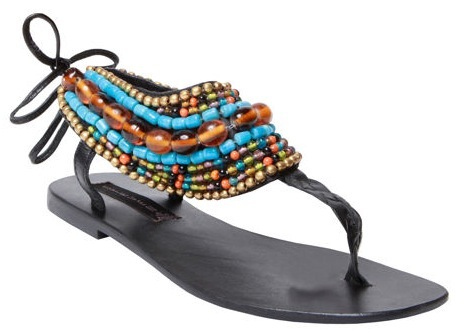 This month I’m loving Steve Madden. 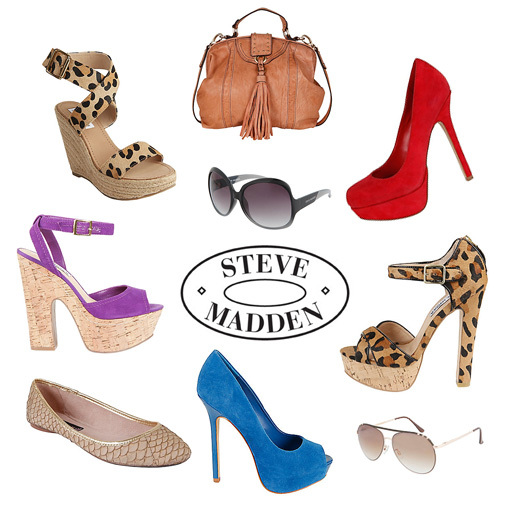 So here are all of the platforms I absolutely love by Steve Madden. Previous Post Boxes & More Boxes!